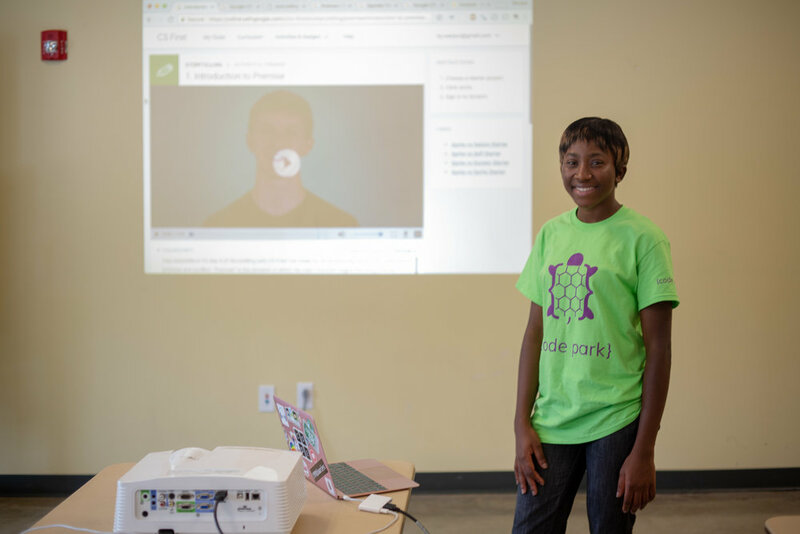 Meet Code Park Volunteer Ruth! We're excited to introduce you to Ruth, a volunteer at our Google CS First Storytelling Club. Our volunteers encourage the students' creativity in the classroom, and they give the students a real-world context for what being a computer scientist is like! Learn more about Ruth and how she helps us empower students to learn about technology. Code Park volunteer Ruth preparing for a CS First Story Telling session at Leonel Castillo Community Center, Houston TX. July 20th, 2018. Photograph courtesy of Wanjun Zhang. 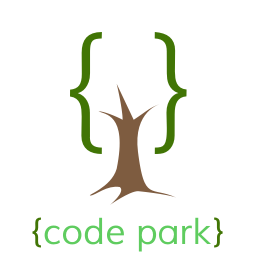 How did you get involved as a volunteer with Code Park? On a general level, my friends Amanda, Wanjun and Neeraj run Code Park. I was invited to join the volunteering team for June 2018, but I wasn’t able to participate because the training days overlapped with my work days at school. However, volunteering has being a major part of my life, and I believe it is one way of giving back to the community. Thank goodness, the training days were rescheduled for the July classes, and one of the days happens to be my off day at work and yippee! I was able to be a part of the July 2018 volunteers. This summer, I am working on some of the Freecodecamp projects in order to earn the certificates it offers. I will add links to my portfolio, so I can show the completed works for everyone to see and also have more successful projects to present during job search. I love working with kids and this has been my favorite classroom experience each time. I love how kids are so curious when it comes to learning new things and how they put into practice every little detail they learn. They ask amazing questions in class, and ths encourages me because it shows they pay attention. I also like the Teacher-Student relationship in the classroom and the opportunity to share knowledge with the students. Ruth's enthusiasm for computer science inspires our summer students. Her guidance and warmth give Code Park students the early start she did not have access to. We're excited to see Ruth often in our classrooms as she grows in her journey as a computer programmer!